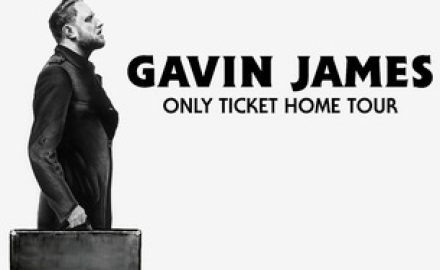 GAVIN JAMES Begins His US ‘Only Ticket Home Tour’ At LA’s Roxy Theatre! 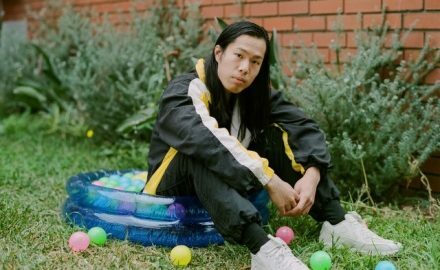 ST. HUMAIN Opens Up About His Brand New Music, His International Upbringing and More! 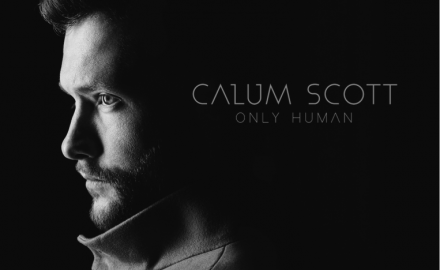 An Interview With The Talented 2017 Breakout Star, CALUM SCOTT! An Interview With Independent Musician, BEN RECTOR On His Breakout Single, “Brand New” and Much More! 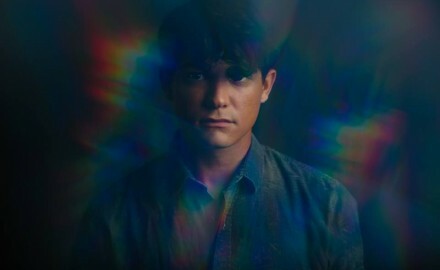 An Interview with BRANDYN BURNETTE About His Debut EP, “Made of Dreams”, His Biggest Inspirations and More! 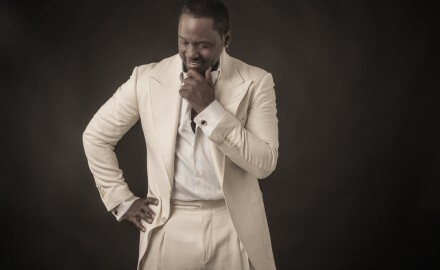 Listen As Solo Artist and NEW EDITION Member, JOHNNY GILL Discusses His Newest Music, Favorite Touring Memories and More!